Take a peek inside September's kawaii subscription box! Time to go on a staycation! When packing, you’ll need something to carry small items, snacks, and more in! 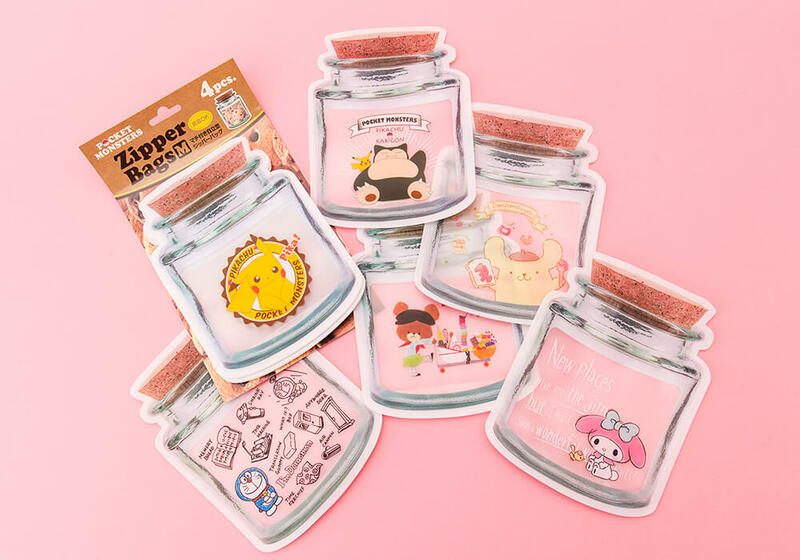 You’re in luck since you can find some incredibly cute zipper bags in your kawaii box! They came in 6 different character designs. Which did you get? When you go on a trip, bags are everything! This month you can find a super kawaii and incredibly durable Sanrio Eco Bag! This bag is perfect to carry all your staycation goods and has a button at the top of the bag to keep them secure! This comes in six different designs! Did you get Little Twin Stars or My Melody? If you are going somewhere overnight on your mini-trip, you’ll need to keep your teeth healthy! 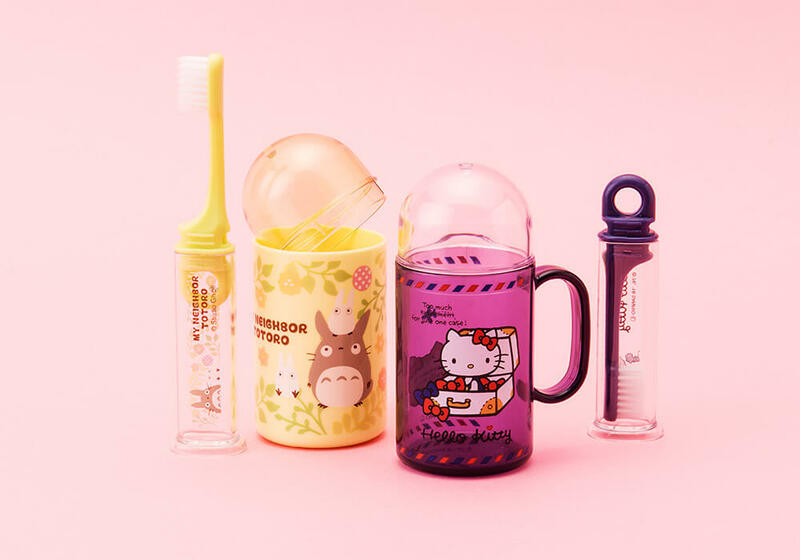 So, we included this super cute toothbrush kit into this month's Japan box. This kit comes in either a Totoro or Hello Kitty design and features a foldable toothbrush and cup set. It is incredibly portable, which makes it great for trips! 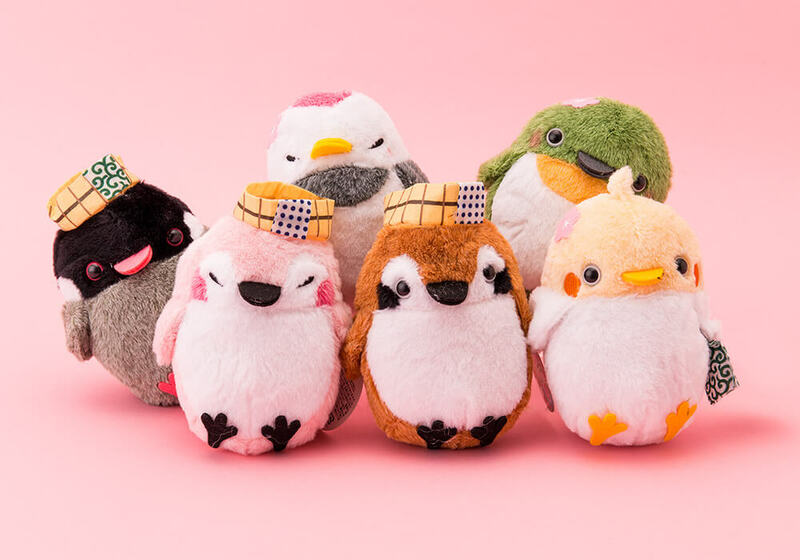 The kawaii plushies this month are these adorable Onsen Birds! Onsen are natural hot springs in Japan that many people take weekend trips to go visit. Often times many people go with friends and family and stay overnight at popular onsen! They feel refreshed after a long week. Where would go to relax? One key item on a trip is a tumbler! 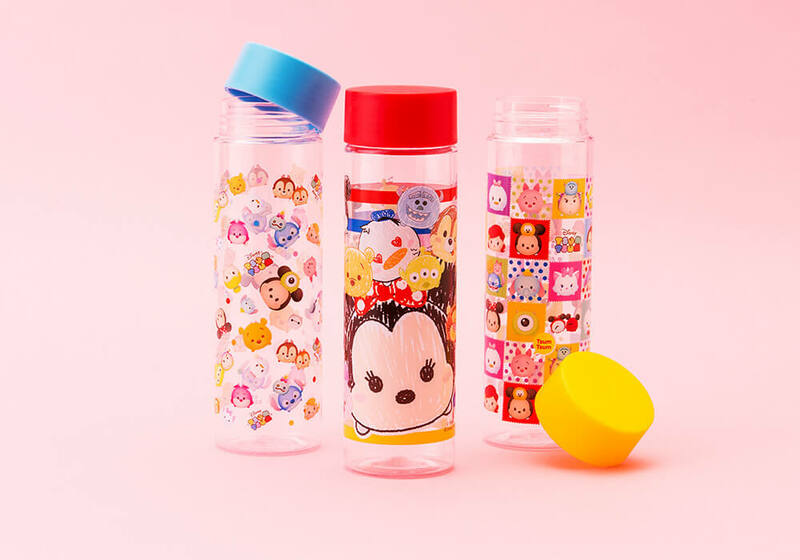 Everyone loves to bring their favorite drinks with them wherever they go, and this cute Disney Tsum Tsum one from this month's Japanese subscription box will help you do just that! Which Disney Tsum Tsum character do you love? When you go on a trip, you will need to make sure things are marked and organized! 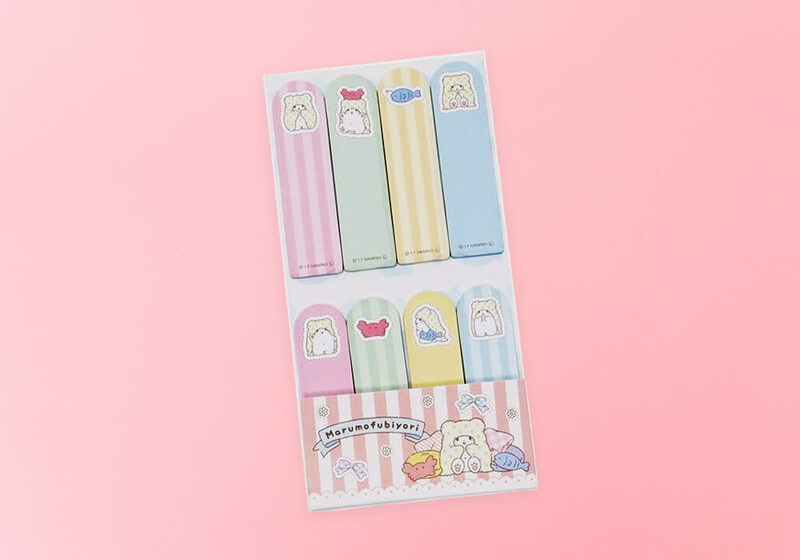 To help you do just that, kawaii Sanrio character Marumofubiyori is here with these super cute sticky notes! One set comes with 8 different styles. What style is your fav?